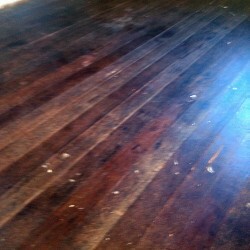 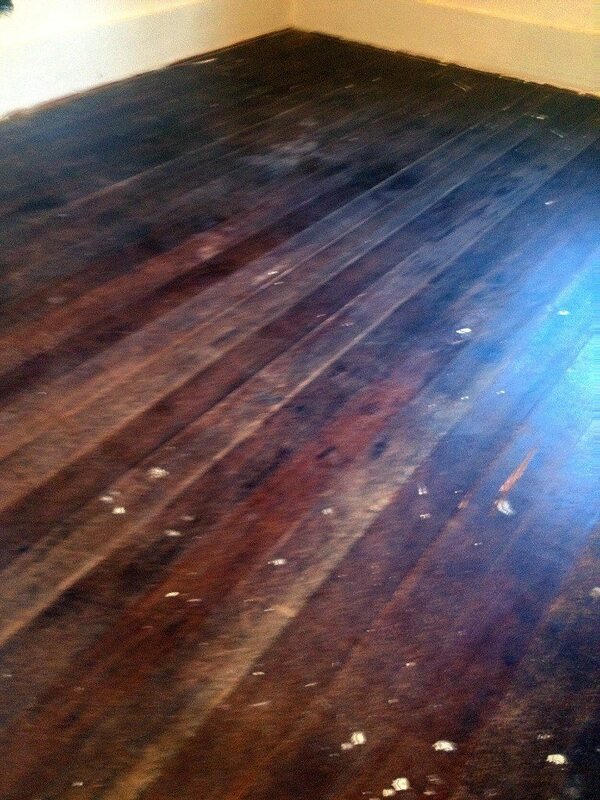 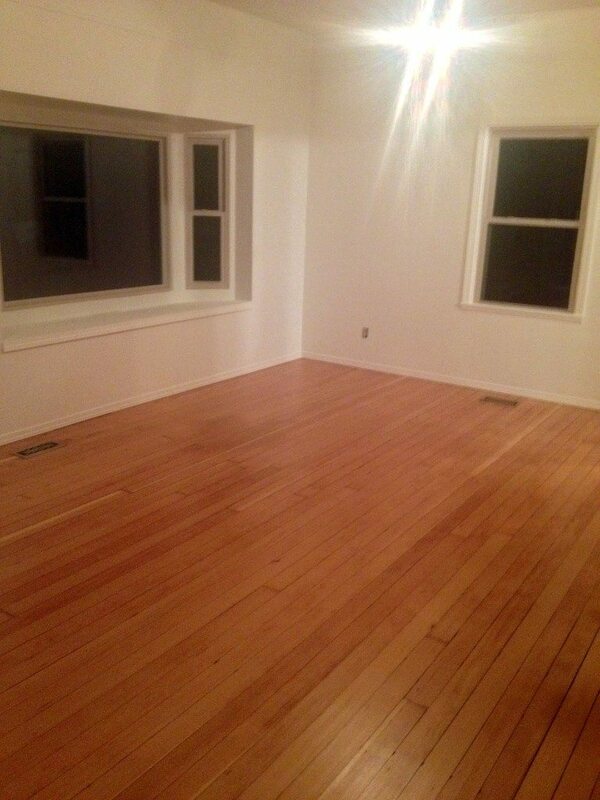 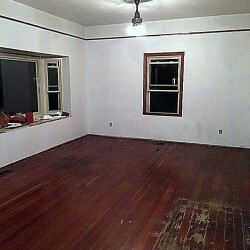 This client had just purchased a 1940’s home and hired me to give most of the interior an overhaul. 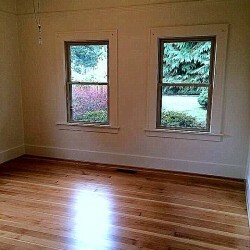 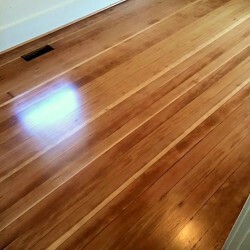 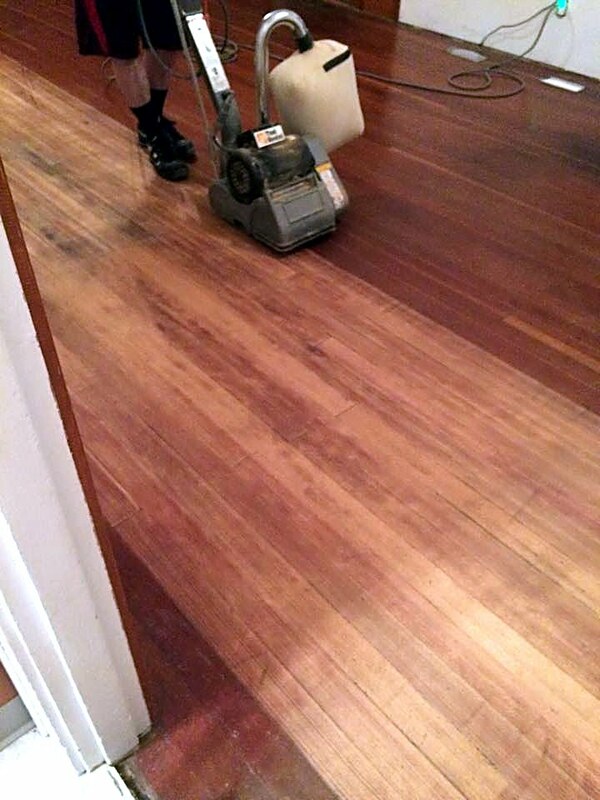 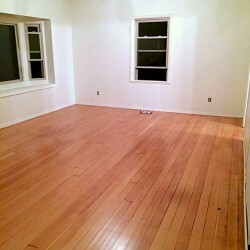 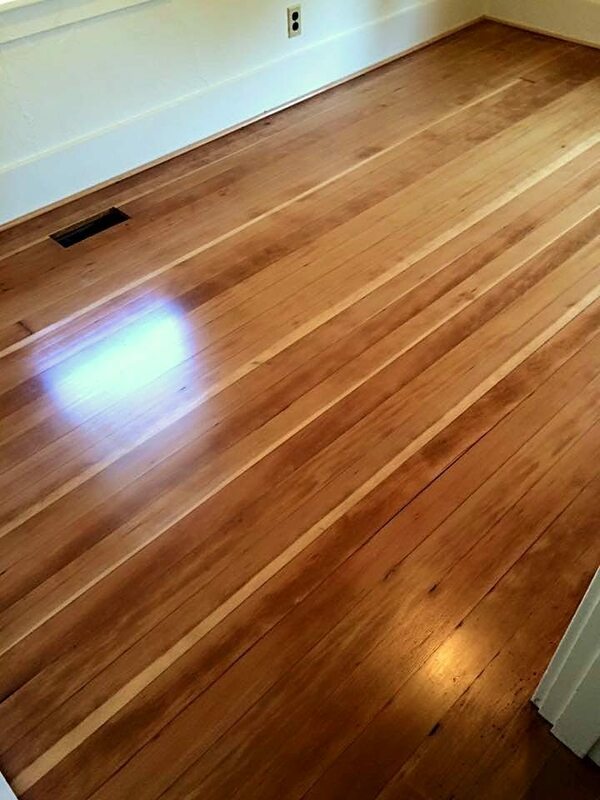 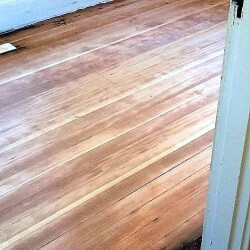 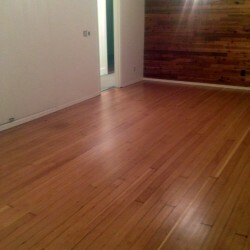 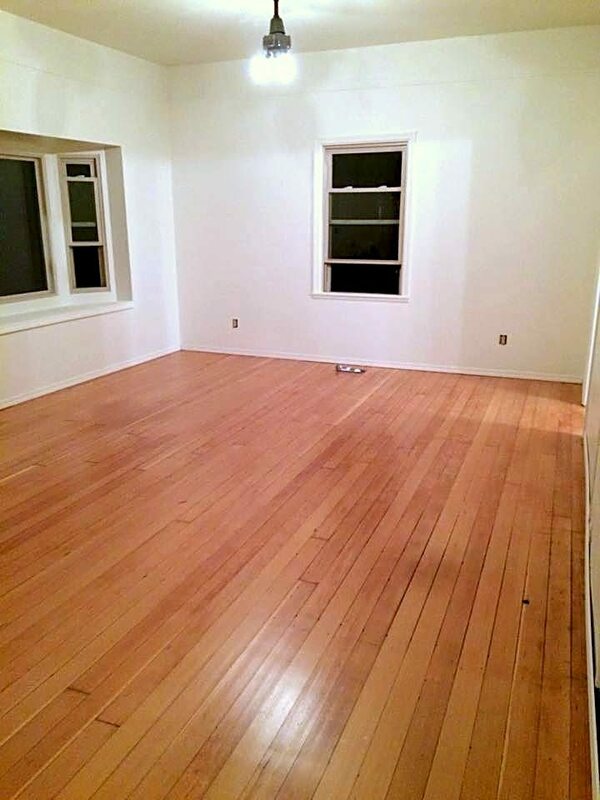 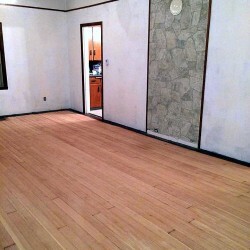 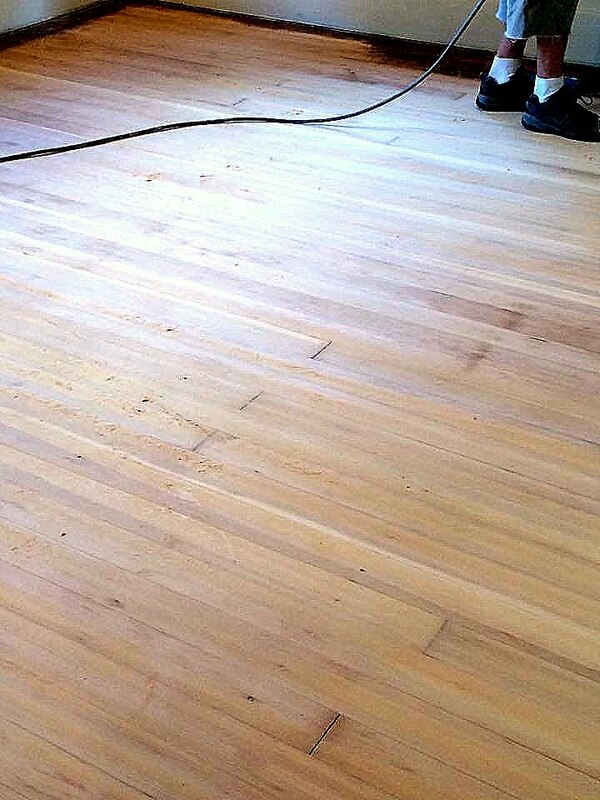 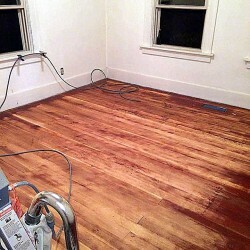 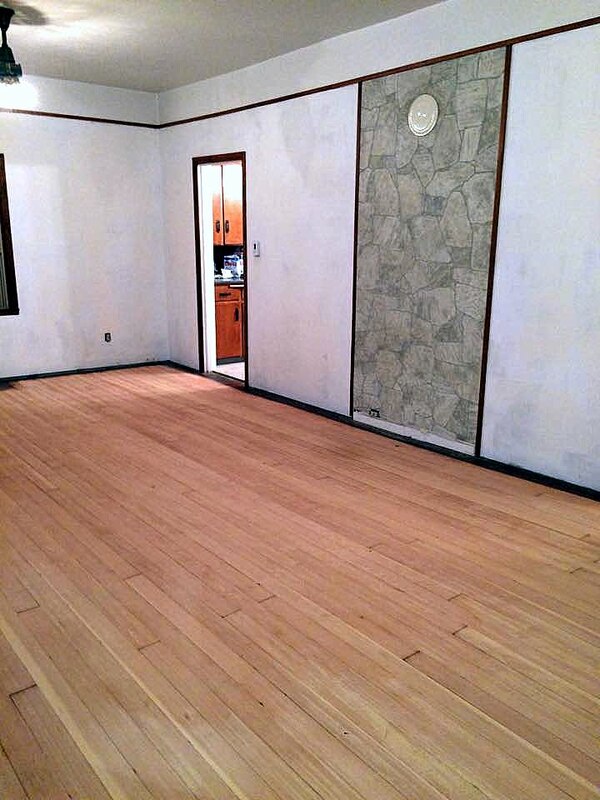 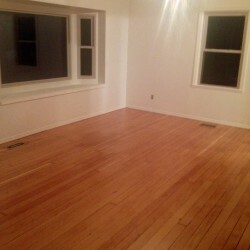 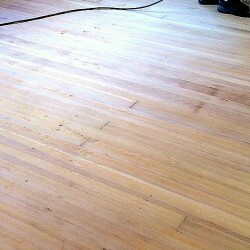 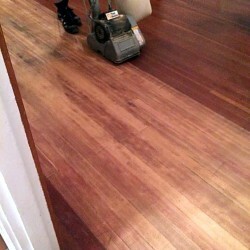 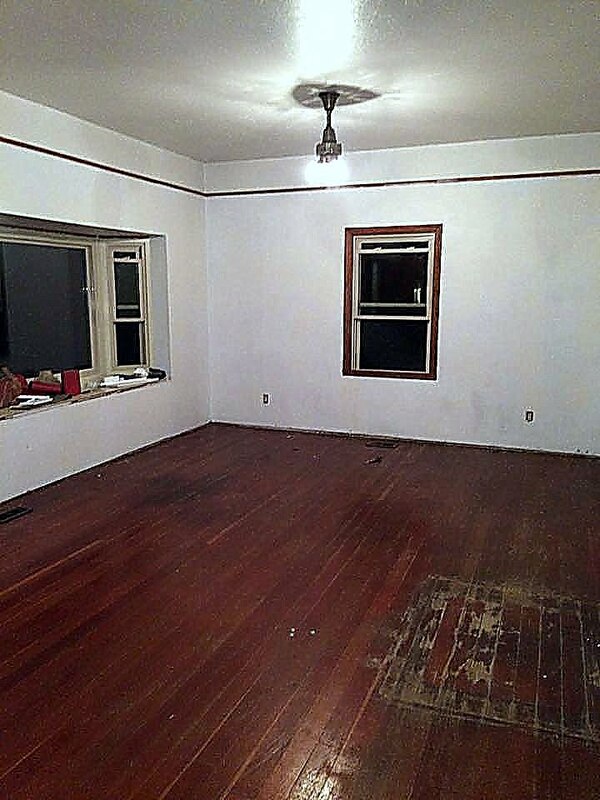 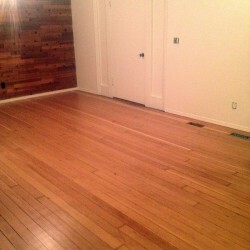 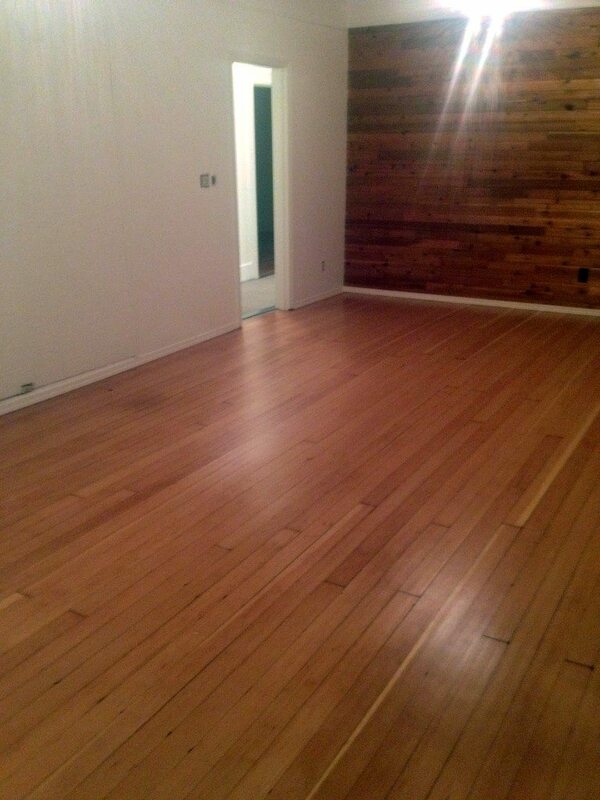 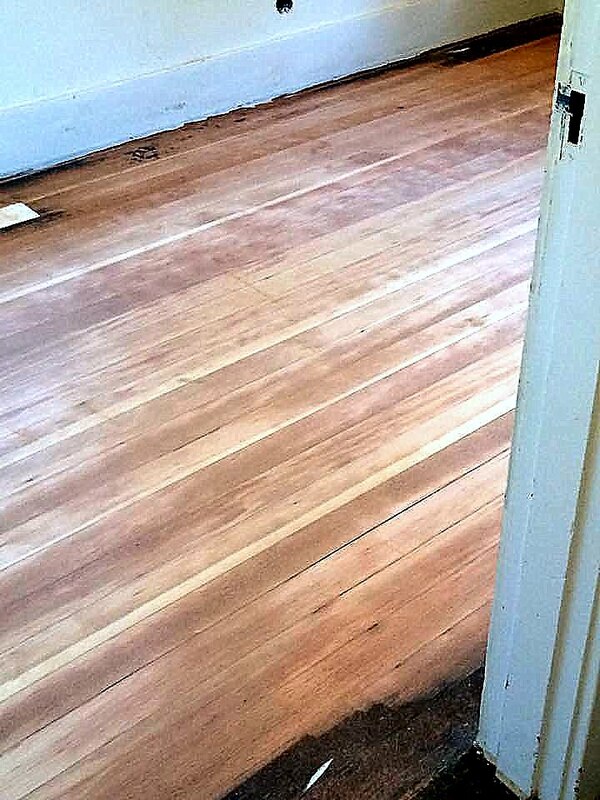 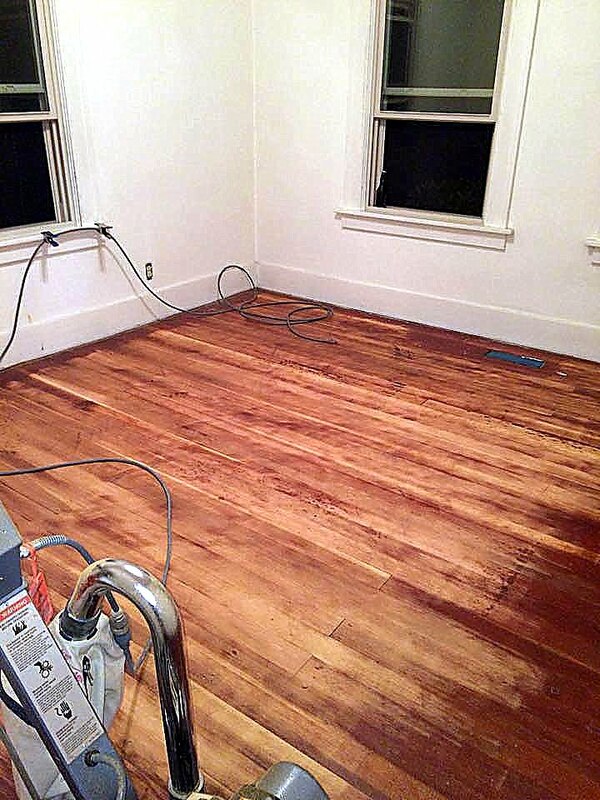 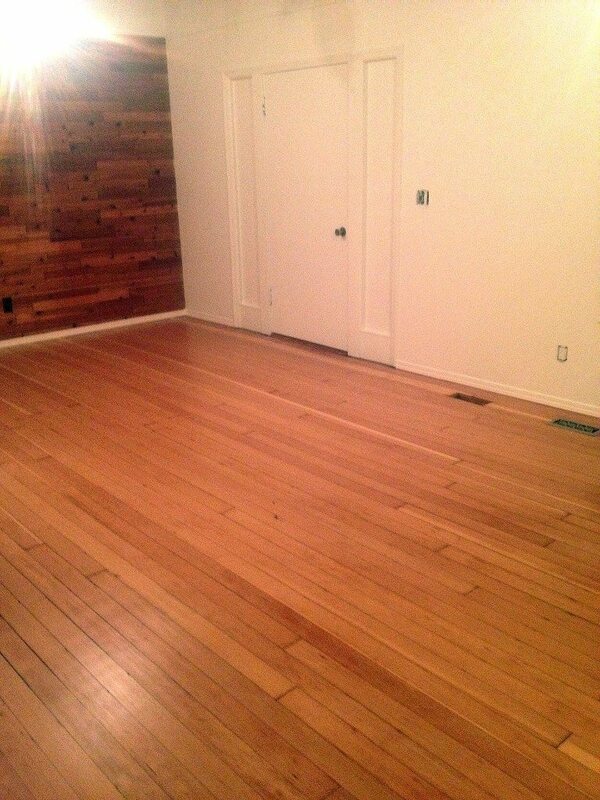 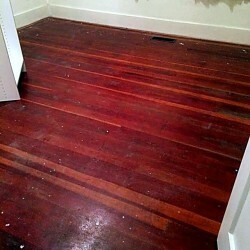 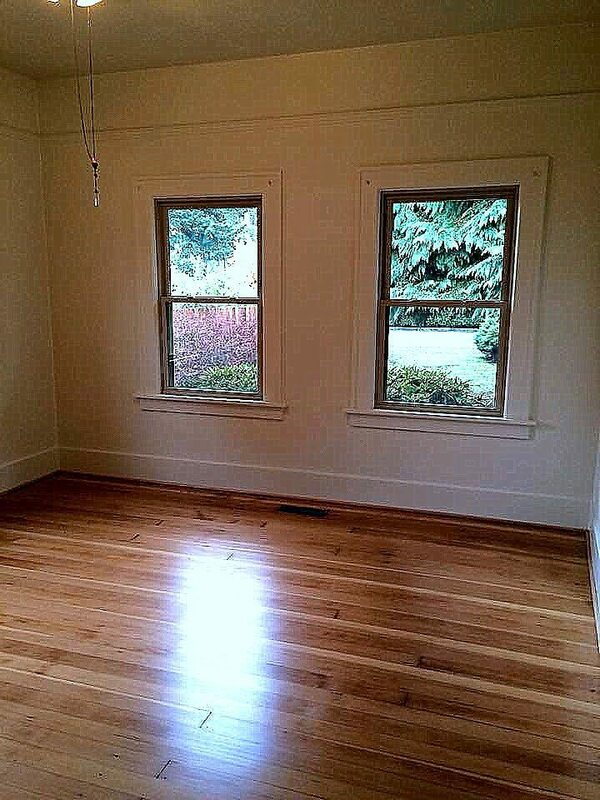 The scope of work consisted of stripping wallpaper, wall repair, painting walls, ceilings & woodwork in the living room, hall and bedrooms – and, oh yeah, refinishing their 80 year-old fir floors. 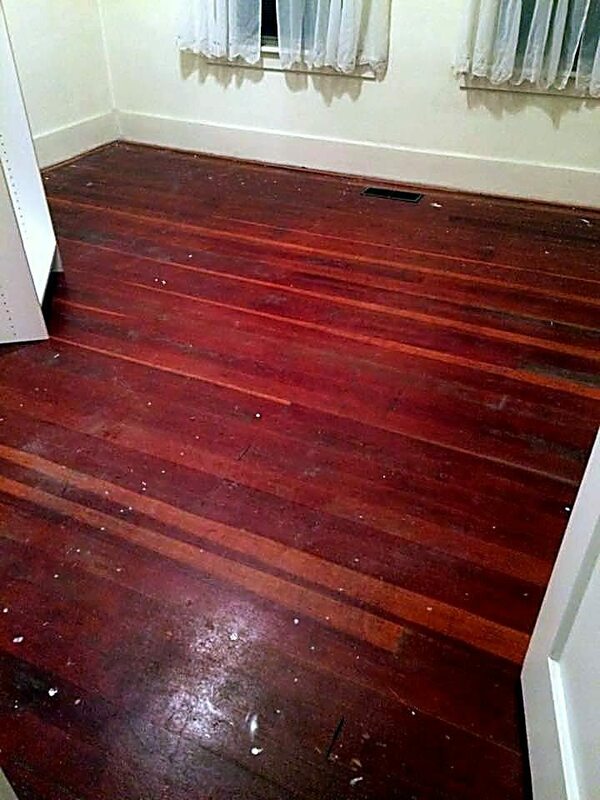 I say, “oh yeah,” because the previous home owner wasn’t even aware what treasures were hidden beneath her old shag carpet for so many years.